Well, this little guy kicked off the whole Drunkimals series. 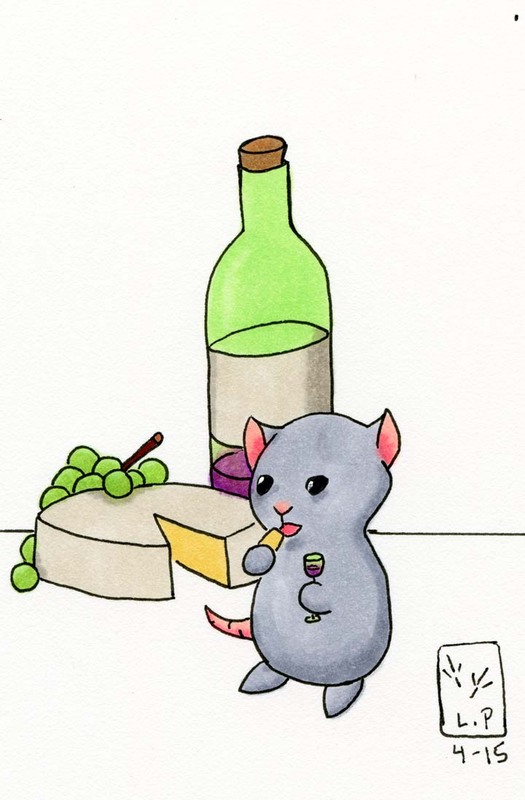 If furry’s like two things it’s animals and booze so I put them together into this fun series. Sometimes you just need a little boost. I know a lot of April birthdays. 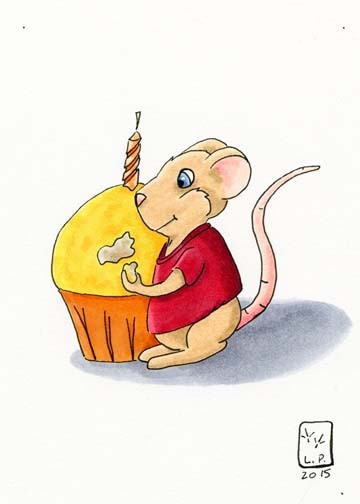 Happy birthday and don’t forget the mouse.